Advantix Spot-on Solution for Dogs is a monthly treatment & preventative against ticks, fleas, mosquitoes, sand flies & stable flies. 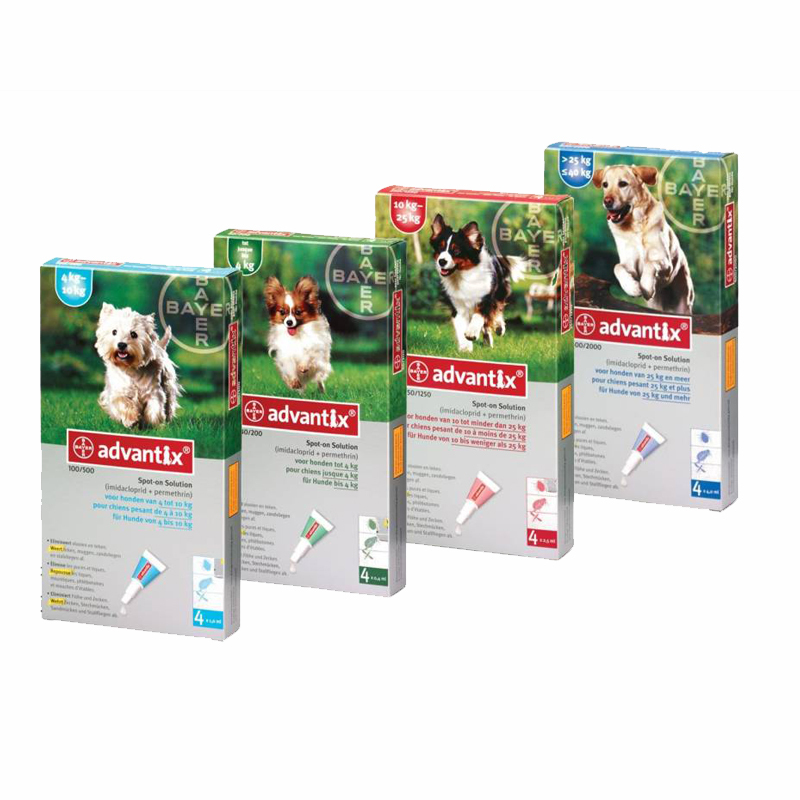 Advantix Spot-on Solution treats & prevents against fleas for 4 weeks; sand flies for 2-3 weeks; mosquitoes for 2-4 weeks & stable flies for 4 weeks. Unlike many other tick treatments, it has a persistent effect & repellent activity against ticks for 3-4 weeks. 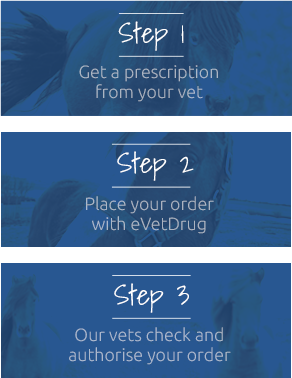 Warnings & Contraindications- Advantix is EXTREMELY poisonous to cats & can be fatal. Keep cats away from treated dogs, until the application site is dry & do not let them groom the site. Do not use on puppies less than 7 weeks old or weighing 1.5kg.